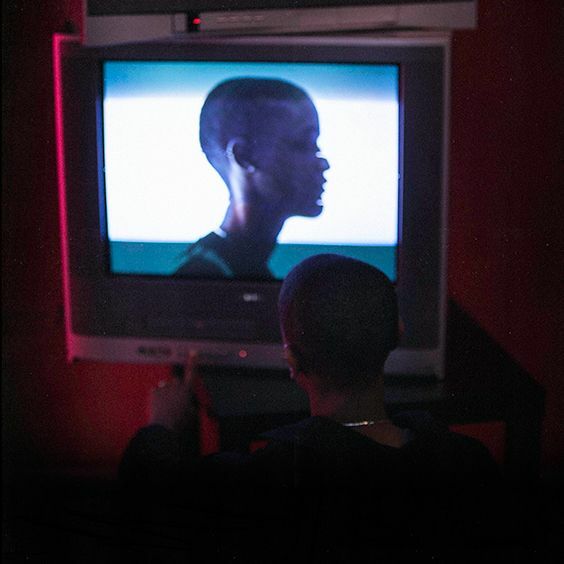 Supported by soul singer Malia and Compton rapper Buddy, The Internet’s frontwoman Syd is spending a couple weeks touring the west coast in support of her new solo EP, Always Never Home. Here are impressions of the show at the Grand Regency Ballroom in San Francisco on Wednesday, November 29. ​If you only know The Internet through their critically acclaimed 2015 album Ego Death, you might expect their live performance to be short, simple, and devoted to the hits. But their show at the Independent in San Francisco on Sunday went differently. 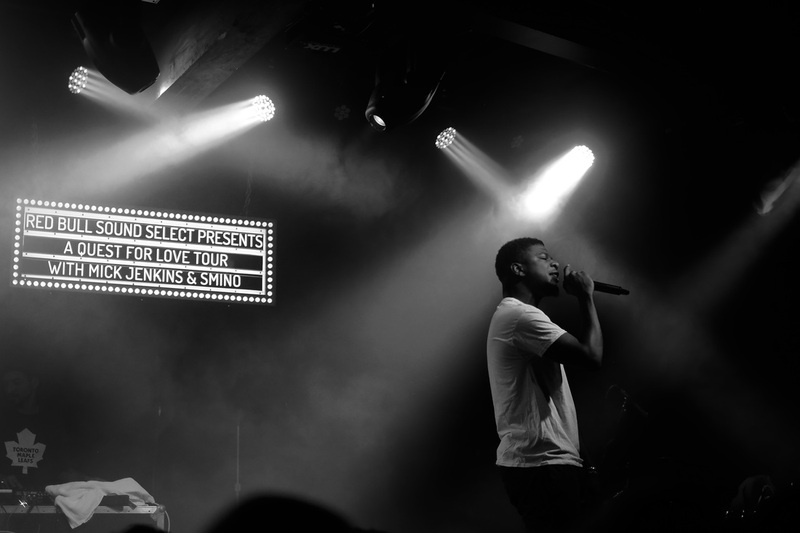 Chicago rapper Mick Jenkins stopped by Seattle last week during the Quest For Love Tour in support of his new album, The Healing Component. The highly anticipated album has received universal acclaim praising Jenkins' conscious lyricism and unique collaborations with artists like BADBADNOTGOOD, Noname, and more. 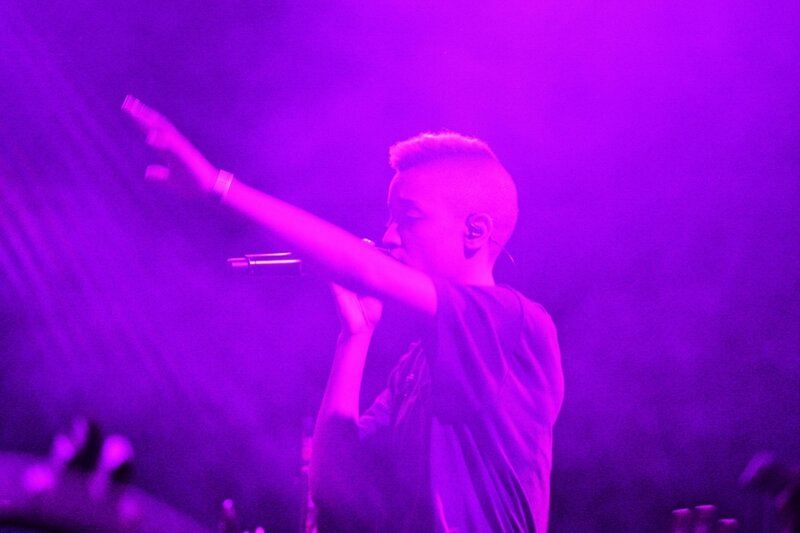 Below are some snapshots from his show at The Crocodile. 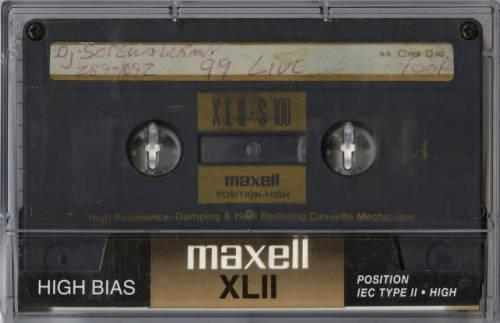 To kind of quote one of the Psalms, Screw's tapes restore his soul. We shall not want, for he is with us. So watch your Screw, and I'll just say a few words of appreciation. 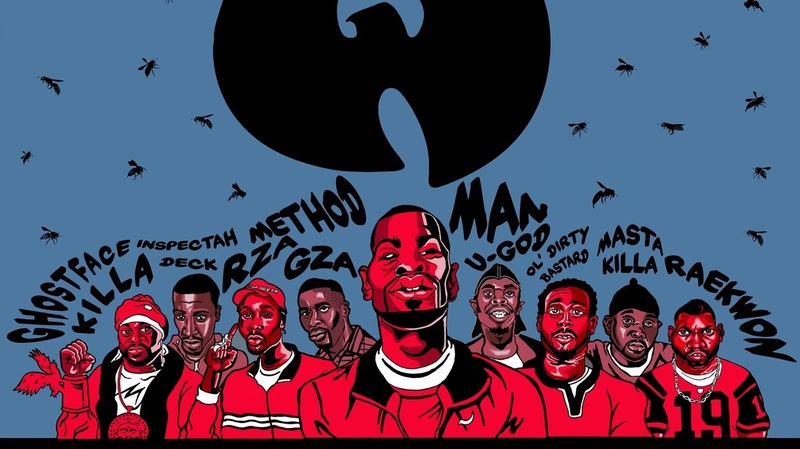 Since the 20th anniversary of Liquid Swords, this writer has been writing poetry inspired by the music of GZA and Wu Tang Clan. Below are twenty-three haiku based on their music.